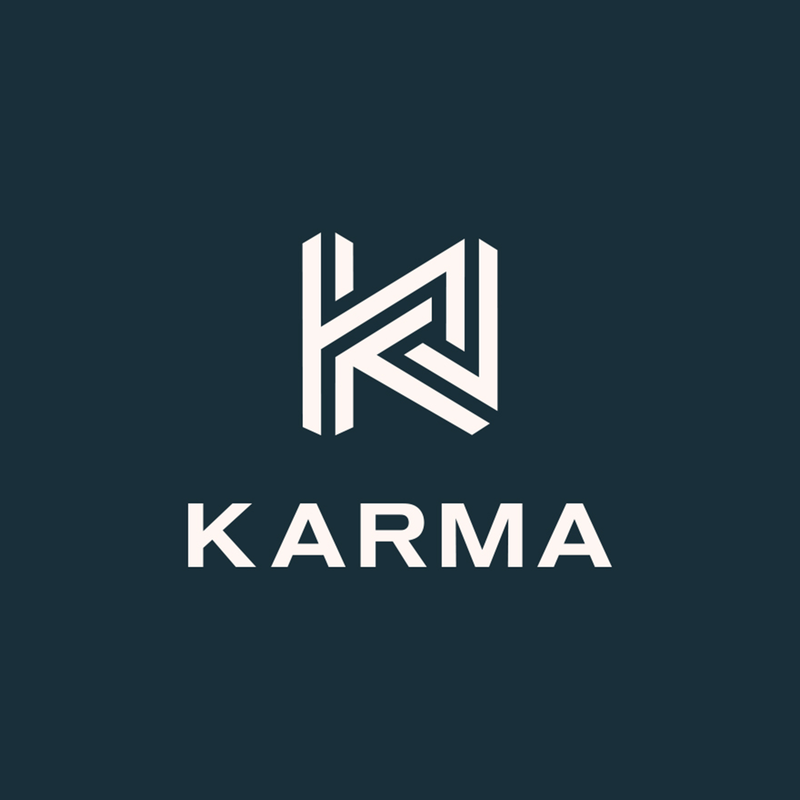 Karma Network | Are Consumers Ready for a Cashless Future? Are Consumers Ready for a Cashless Future? ICICI Bank, India’s largest private sector bank, reached a definitive agreement with ePayLater to acquire a 9.91% stake in the company for $1.27 million on July 25, 2018, putting the bank at a post-money valuation of $12.83 million. ePayLater is the designer of an online payment processing software that offers secure payment services. The investment will allow ICICI to expand its digital lending business. Plastiq, a developer of a bill payment service platform and a major competitor of Paytm, announced on May 16, 2018 that it raised $27 million in Series B1 and B2 VC funding from Atlas Ventures, Khosla Ventures, and Top Tier Capital Partners. The company has a post-money valuation of $86.83 million. Paytm E-Commerce, the e-commerce arm of Paytm, announced that it is in the process of raising $446 million in early stage VC funding from SoftBank Group at a pre-money valuation of $1.45 billion. Freecharge Payment Technologies was acquired by Axis Bank for $60 million on July 27, 2017. Freecharge was previously owned by Indian e-commerce giant Snapdeal. Freetrade, a London-based competitor to Robinhood in the commission-free investment platform space, raised $4.1 million of angel funding via Crowdcube on May 22, 2018, putting its post-money valuation at $28 million. Wealthfront, a robo-advisor offering a combination of automated financial planning, investment management, and banking-related services through a mobile application, raised $75 million of Series G venture funding in a deal led by Tiger Global Management on January 4, 2018, putting the company's pre-money valuation at an estimated $425 million. Acorns, a mobile platform developer that links credit cards and offers automated investing services, received $50 million of development capital from BlackRock on May 9, 2018. CoinTracker, a cryptocurrency portfolio management platform, raised an undisclosed amount of venture funding from The Rise Fund, Thomas H. Lee Partners, and other undisclosed investors on January 12, 2018.